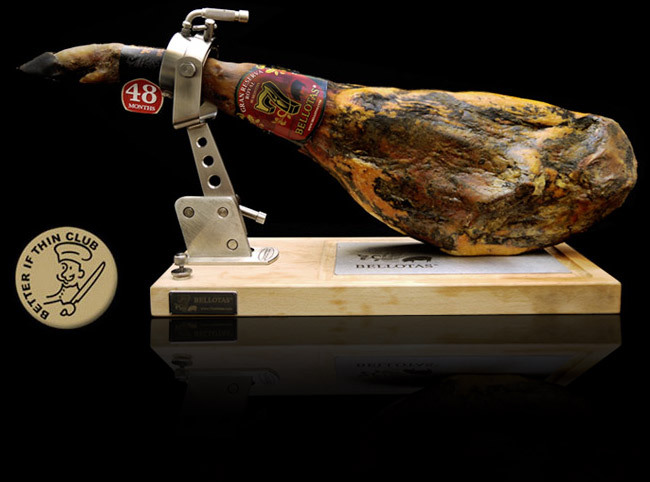 Spanish ham is greatly prized as a gourmet food both in Spain and around the world. It is eaten regularly in most Spanish households. In fact, not only is Spain the largest producer of air-dried-cured ham, Spaniards are the number one consumers in the world! 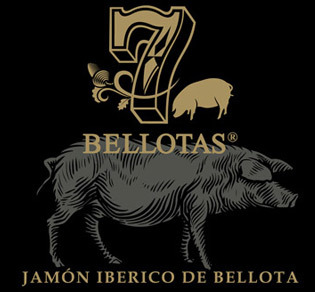 Every Spaniard eats about 5 kilograms of cured ham per year. That is double what the Italians eat. There are various types of cured ham in Spain, ranging in price from economical to very expensive. Grocery stores, sausage shops and supermarkets all sell various types of ham and many will not be of a Denomination of Origin. That does not mean it does not great tasting, but it simply did not pass the strict quality control standards. Iberico ham is historically important food, dried and cured with salt for centuries. The people of the Iberian Peninsula ate pork and ham in their diet, even in the Roman era. However, when the Moors conquered the Peninsula, because of their religious beliefs, eating pork was prohibited. After the Christians regained control and forced the Muslims and Jews to either convert or go into exile, pork regained its popularity.